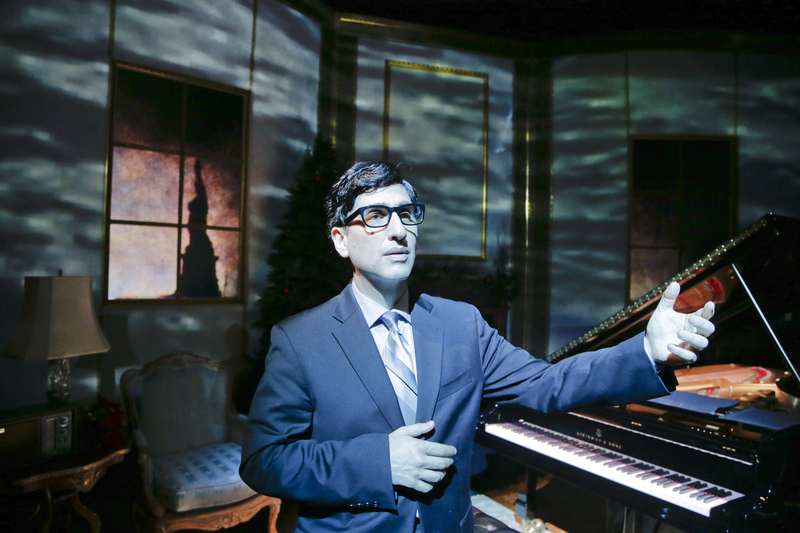 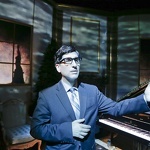 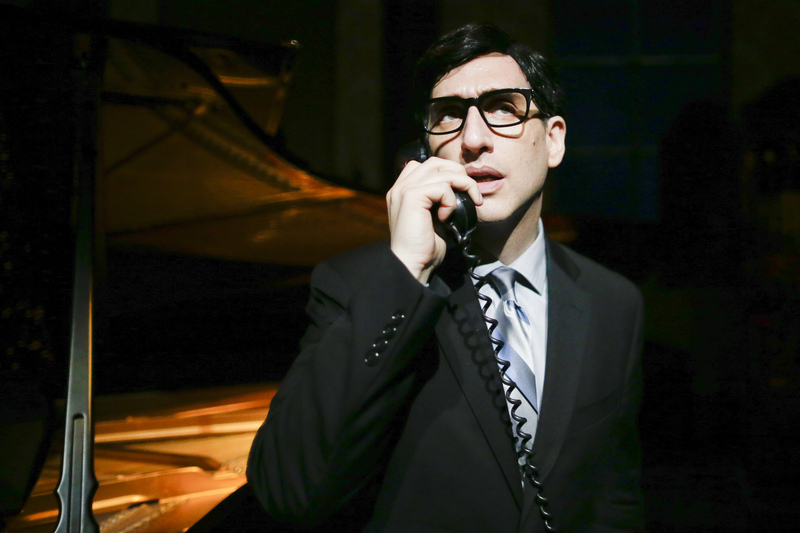 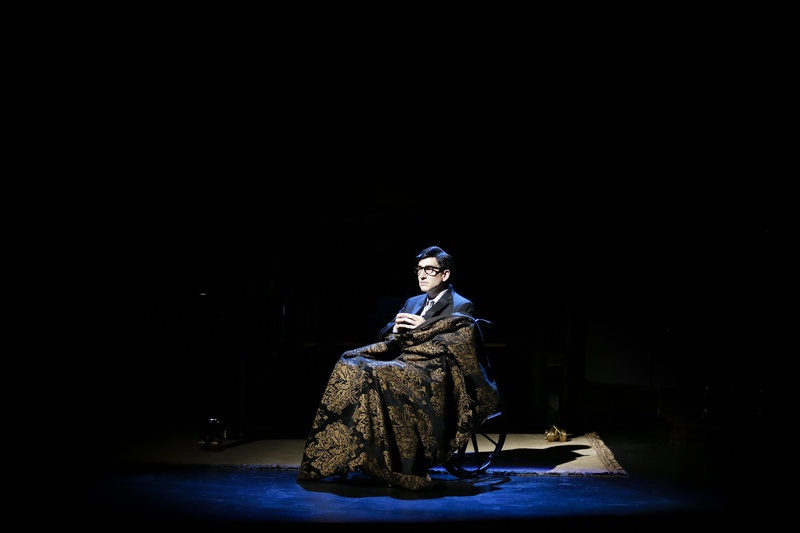 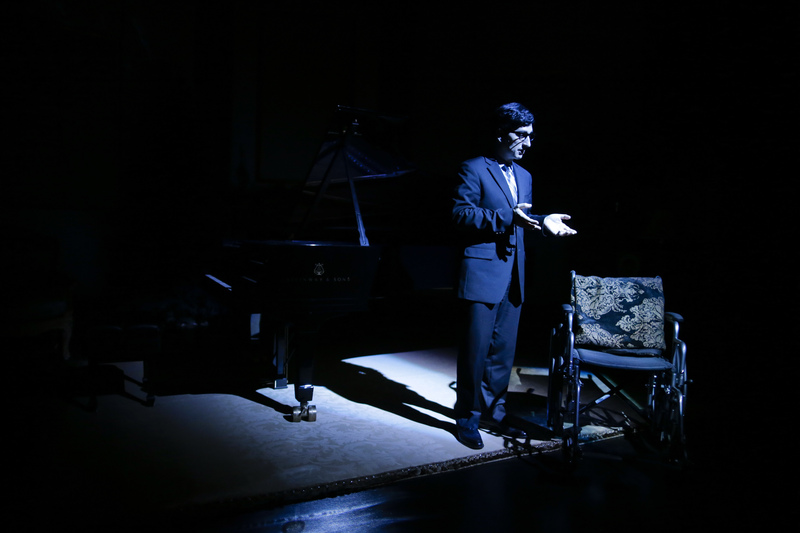 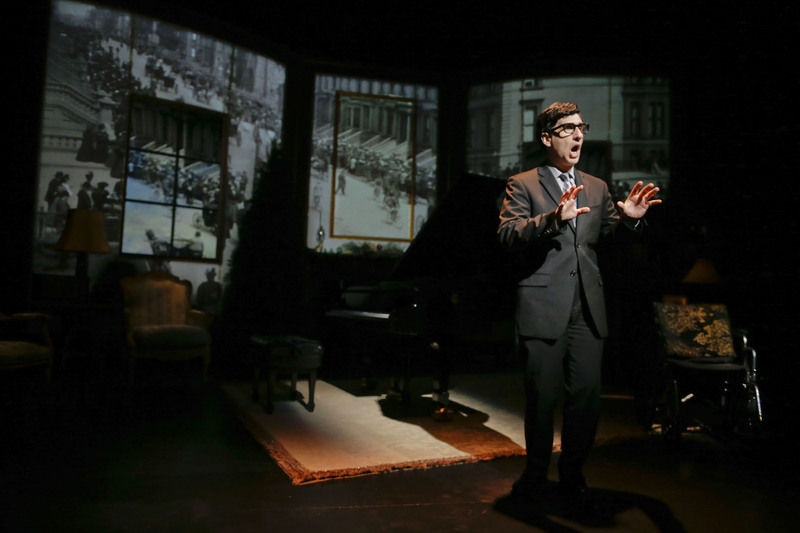 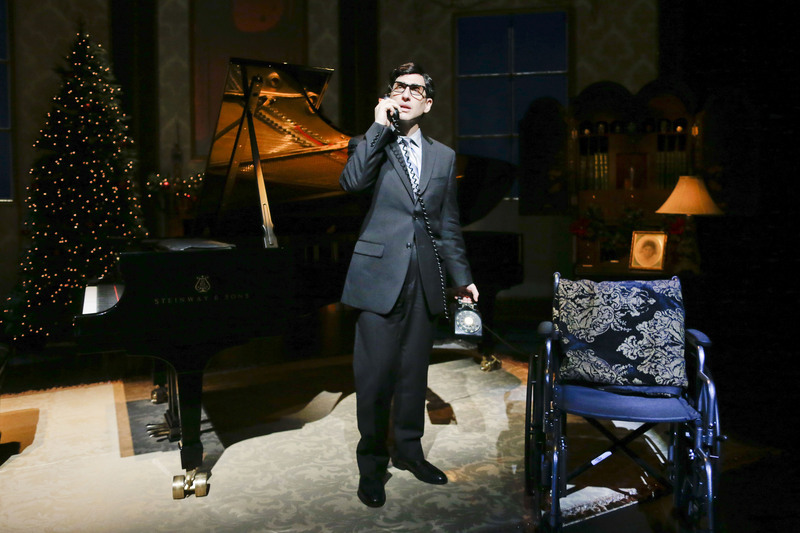 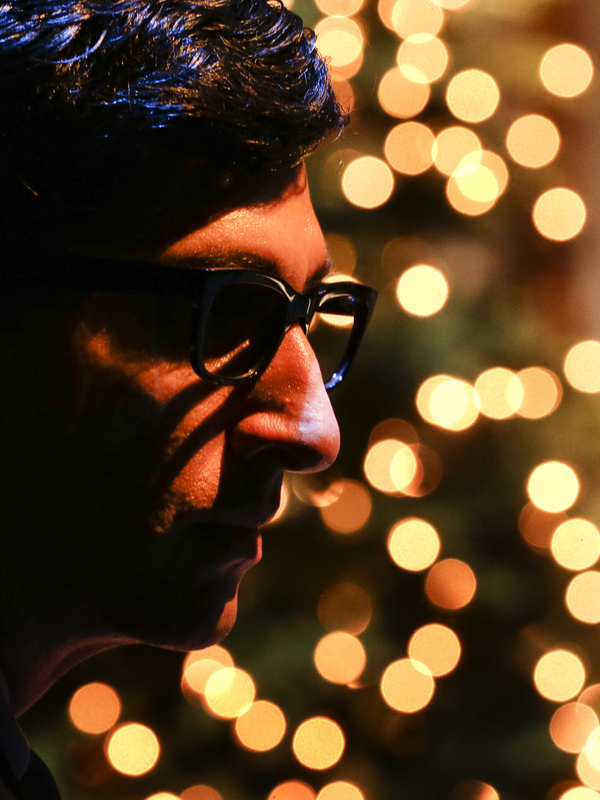 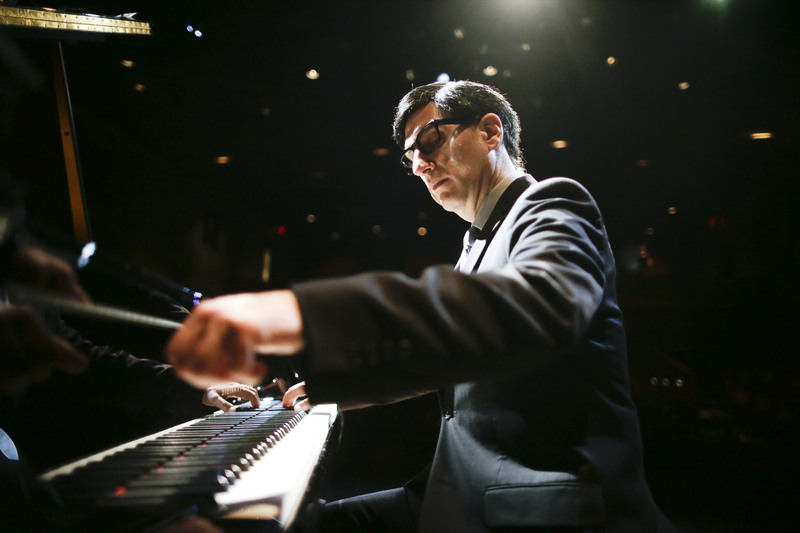 Hershey Felder as Irving Berlin is the musical story of an immigrant boy who gave a country its voice. 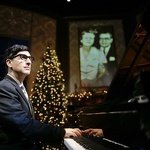 Reflecting upon Berlin's humble beginnings as the child of immigrants to his rise as one of America's iconic songwriters, the production features several of the composer’s most recognizable songs, including "Alexander's Ragtime Band," "Always," "Blue Skies," "God Bless America," "Puttin' on the Ritz," "There's No Business like Show Business," and "White Christmas." 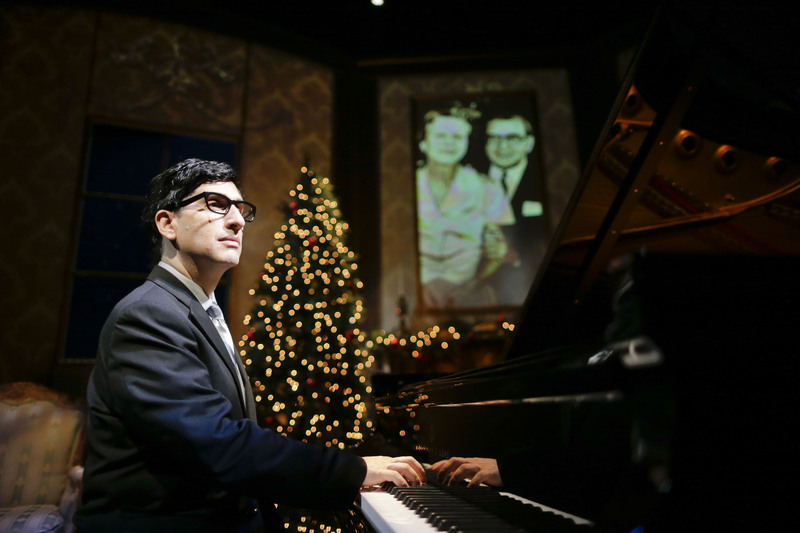 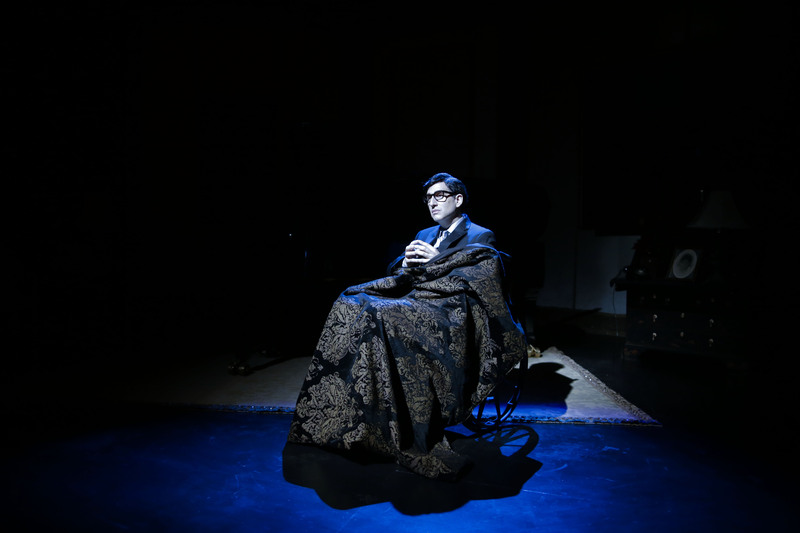 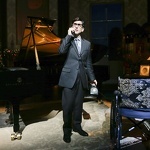 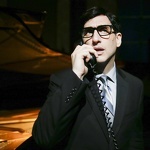 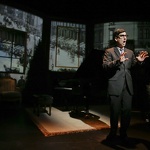 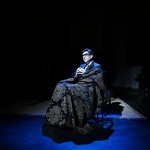 Hershey Felder as Irving Berlin is produced by Eva Price, Samantha F. Voxakis, Karen Racanelli, and Erik Carstensen. 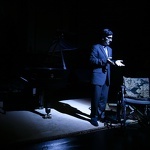 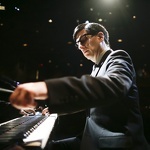 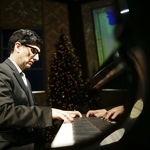 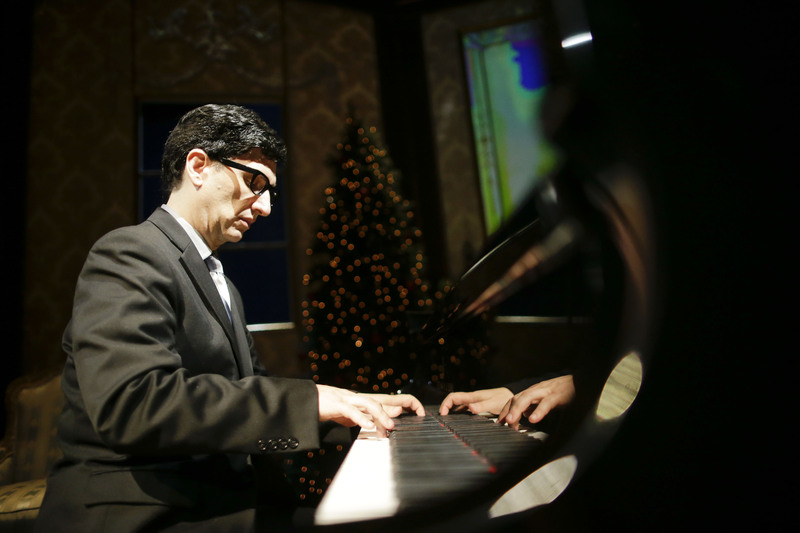 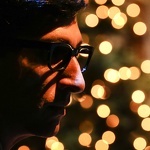 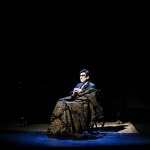 All photos Hershey Felder, by by Hershey Felder Presents.